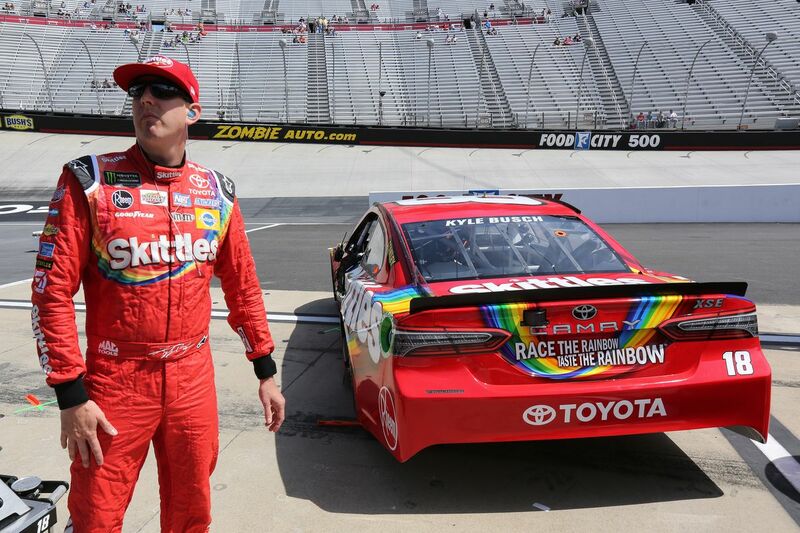 Kyle Busch, leader of the Nationwide Series, is only 14th in the Sprint Cup Series after the Atlanta race. 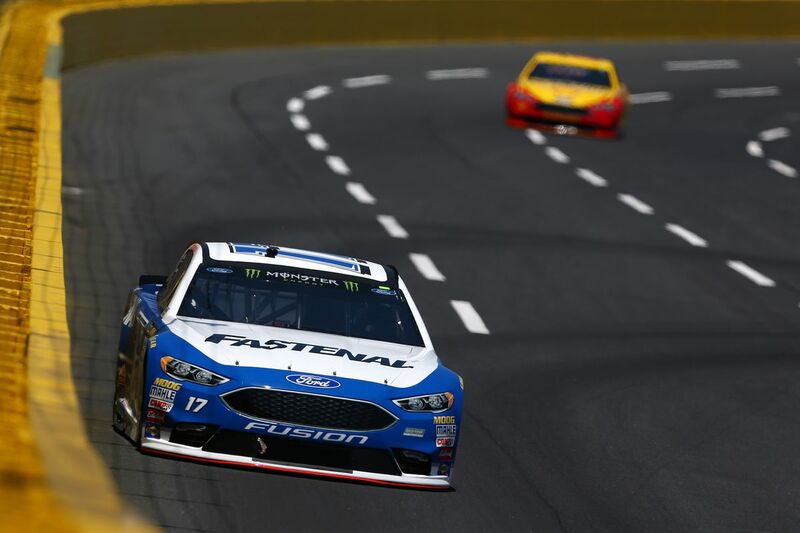 The Joe Gibbs Racing Toyota driver is still out of the top 12, with the top twelve drivers in the overall standings qualifying for the Chase title race. Despite his four wins, Kyle Busch may not compete in the Chase, a feat as the driver has become emblematic among NASCAR fans. In Atlanta, Kyle Busch appeared in the lead for a while but finally finished in thirteenth place, not scoring enough points to return to the top 12 overall. At the Pep Boys Auto 500, three men mainly played the win: Kasey Kahne, Juan Pablo Montoya and Kevin Harvick. The latter two were in contention during the last 40 laps for the race leader, but a final neutralization was right for both men. At the restart, Kahne, ambushed on Montoya, then filed Harvick before flying away. With the win, Kasey Kahne scored his second win of the season and climbed to sixth overall, securing his participation in the Chase. On the line, Harvick is ahead of Montoya, the latter moving to eighth place in the standings of the Sprint Cup Series. The Colombian is not sure of finishing in the top twelve, a bad result in Richmond can annihilate the efforts made so far, but the regularity of the pilot proves that he has his place among the best. Brian Vickers, 8th on the grid, finished in 7th place, picking up some points in the Chase's optics. The Red Bull driver overtakes Kyle Busch and takes 13th place, the worst of it if he keeps it next week. However, all hopes are allowed for Vickers, who is only twenty points behind Matt Kenseth, 12th. Everything will be played next weekend at the Richmond Oval.